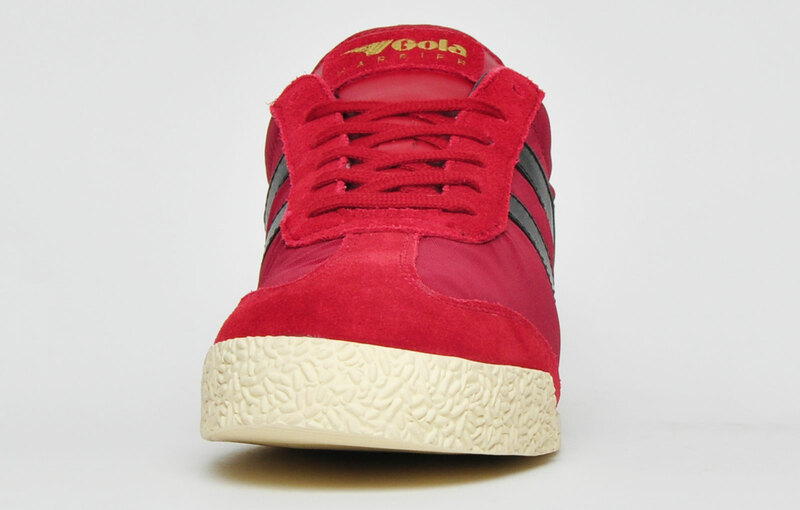 The Harrier is a trainer that is a must have in any collection, here at a price that won't break the bank! 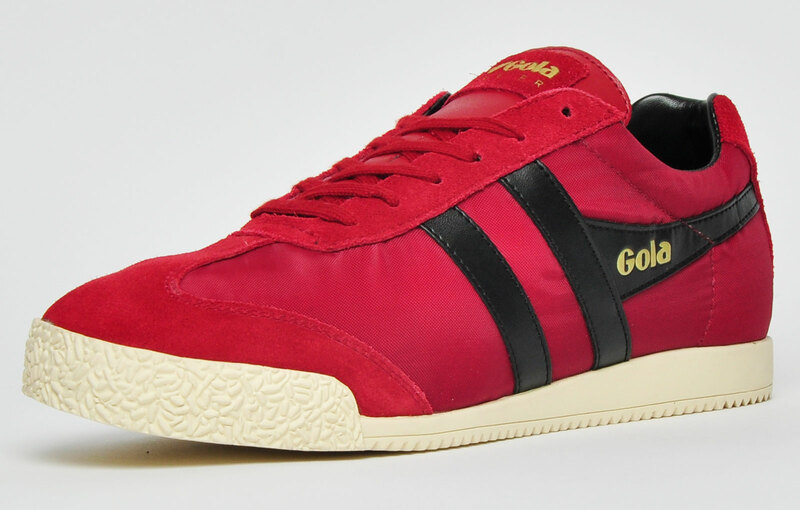 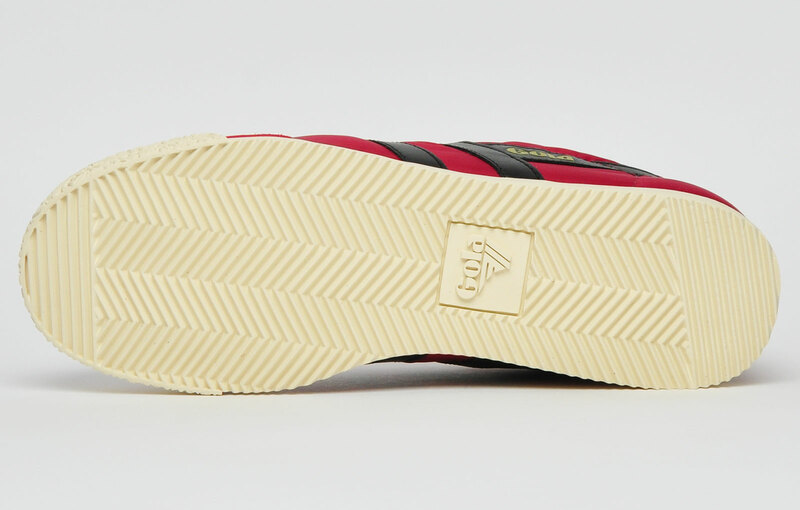 Presented in a classic and understated deep burgundy red and black colourway, this Gola Harrier lends itself the ability to be dressed up or dressed down, making it the ideal choice to take you from day straight through to night. 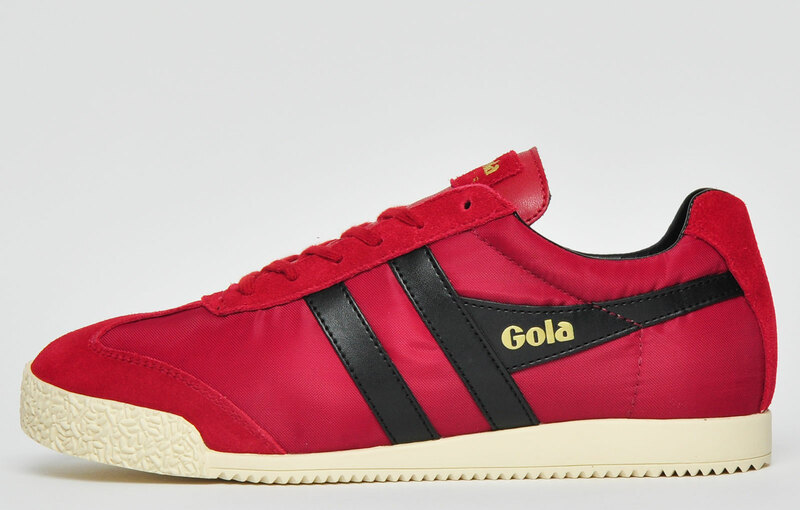 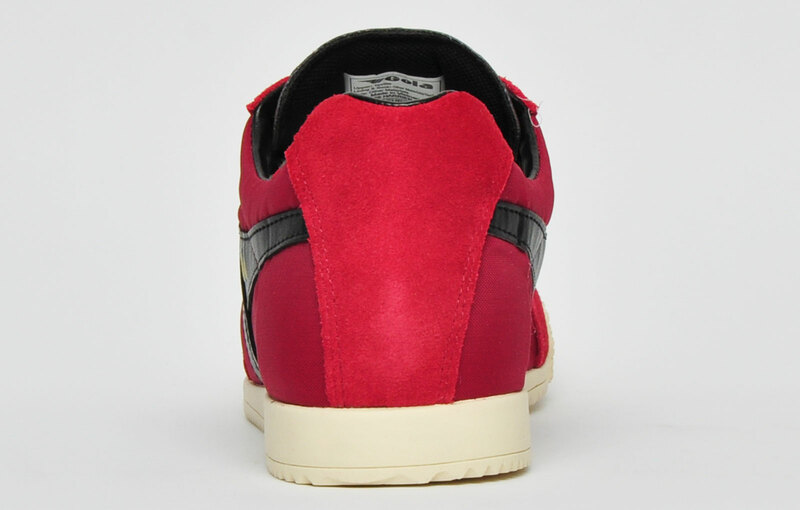 This Gola Classic Harrier is crafted from a premium nylon textile/suede leather upper which provides unbeatable comfort and durability that lasts throughout your day as well as delivering an authentic retro look that will finish off your off-duty style perfectly.